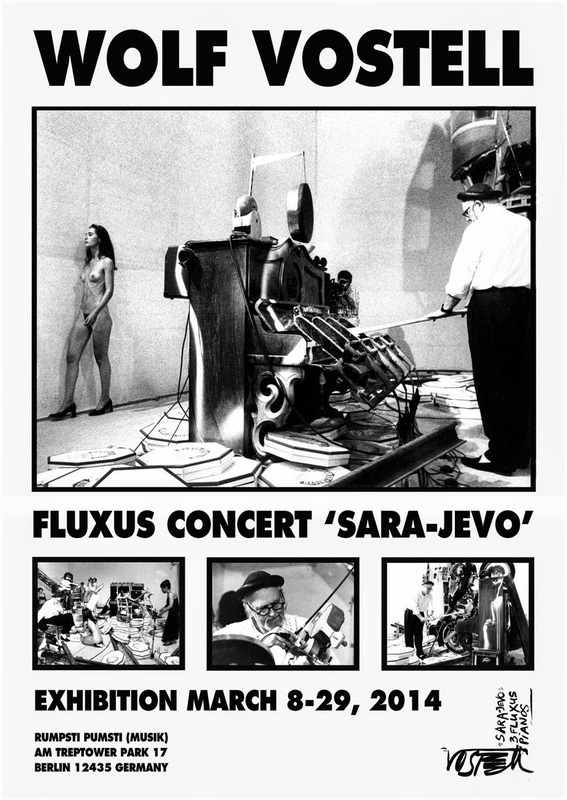 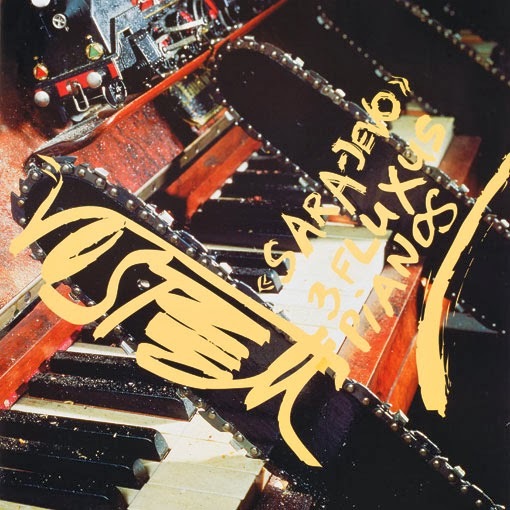 On the occasion of the release of the Vinyl-Record 'Fluxus Concert Sara-Jevo' we present an exhibition around this 1994 performance. 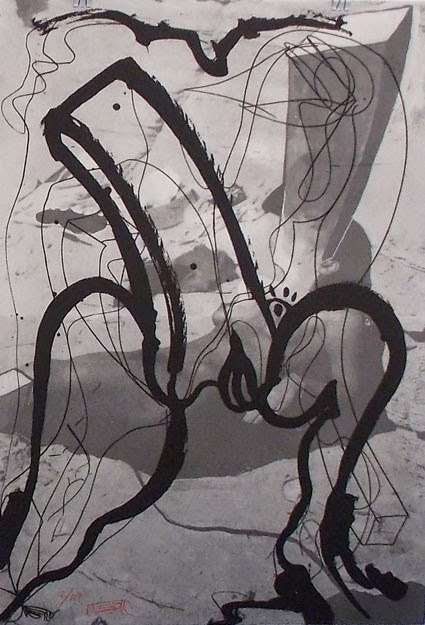 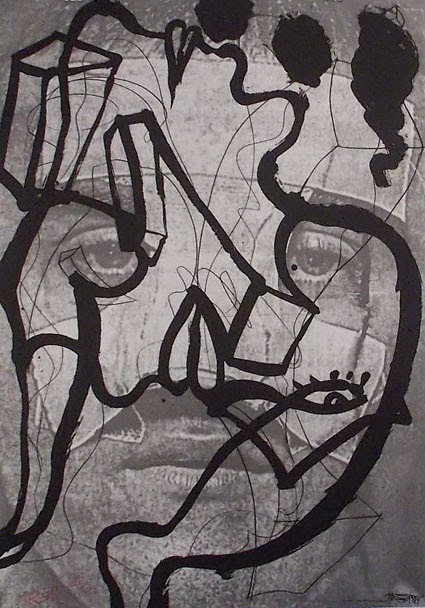 Curated in collaboration with the Wolf Vostell Estate, Berlin. 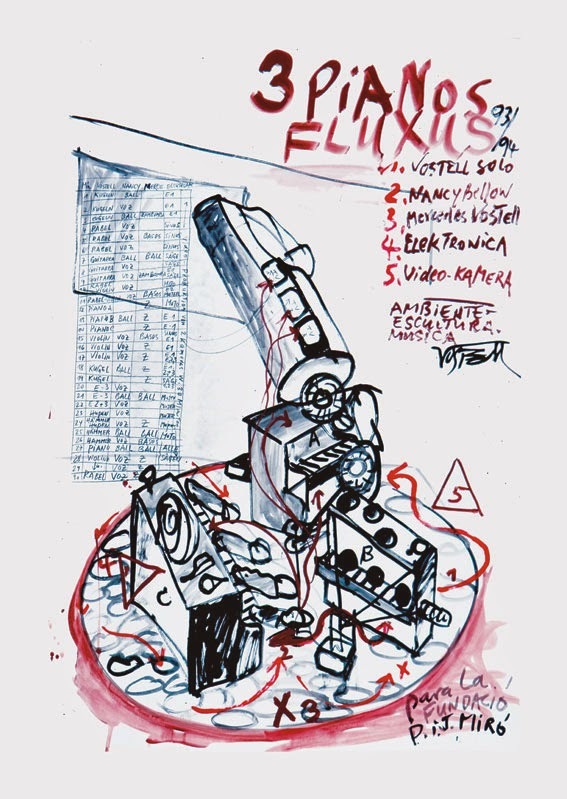 The LP 'Fluxus Concert Sara-Jevo' (Tochnit Aleph / Edition Telemark) is available in an edition of 450 copies plus 50 copies special-edition.